Whether to save the environment or their wallet, many of today’s consumers look to the Energy Star label as the authority on energy-efficient home products. While the Energy Department requires manufacturers of windows and L.E.D. and fluorescent lighting to have independent laboratories evaluate their products, the report said, companies that make refrigerators, washing machines, dishwashers, water heaters and room air-conditioners, which consume far more energy, can certify those appliances themselves. Locally, WCCO spoke to resident appliance expert/star sales associate Angela Warner, who confirmed that Energy Star plays a significant role in our customers’ choices. 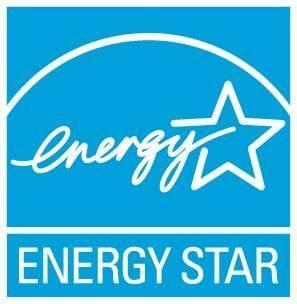 Noble said that “cheating” to get the Energy Star label is not widespread. And he is encouraged that this will lead to better standards by the federal government. So that’s a good thing, right? Both the DOE and the EPA following the audit committed in a memorandum to independent certification of Energy Star appliances. More encouraging is that the memo also called for a “super star” program within Energy Star to rank the top 5% of products by efficiency, according to the New York Times article. Along with fridges, CEE ranks room air conditioners, clothes washers and dishwashers. According to the CEE website, the SEHA initiative complements Energy Star and seeks to encourage further efficiency improvements by manufacturers. The tiers are designed to “stimulate manufacturer and consumer interest” in the highest-efficiency products. Because where there is consumer demand, we know manufacturers’ supply will follow. 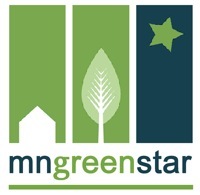 Hat tip: Mike Williams, executive director of Minnesota Greenstar, a green building standard and green certification program of which Warners’ Stellian is a supporter. Very interesting article, thanks for sharing. I didn’t know that not all energy star products didn’t meet the required metrics. I like that idea of the tier system I think that will help everyone involved; consumers and manufacturers alike. Most products do meet the metrics. I think the case mentioned involved one product from one brand, so I don’t think anyone should be too worried. But yes, a tier system offers more information about energy/water usage and that’s always good. Thanks for the comment!